Let us custom design a case just for you! Our "Message Box Collection Phone Case" is popular, and many customers request for customize (Like change to names, dates, short quotes). So this listing is for customize "Message Box"! 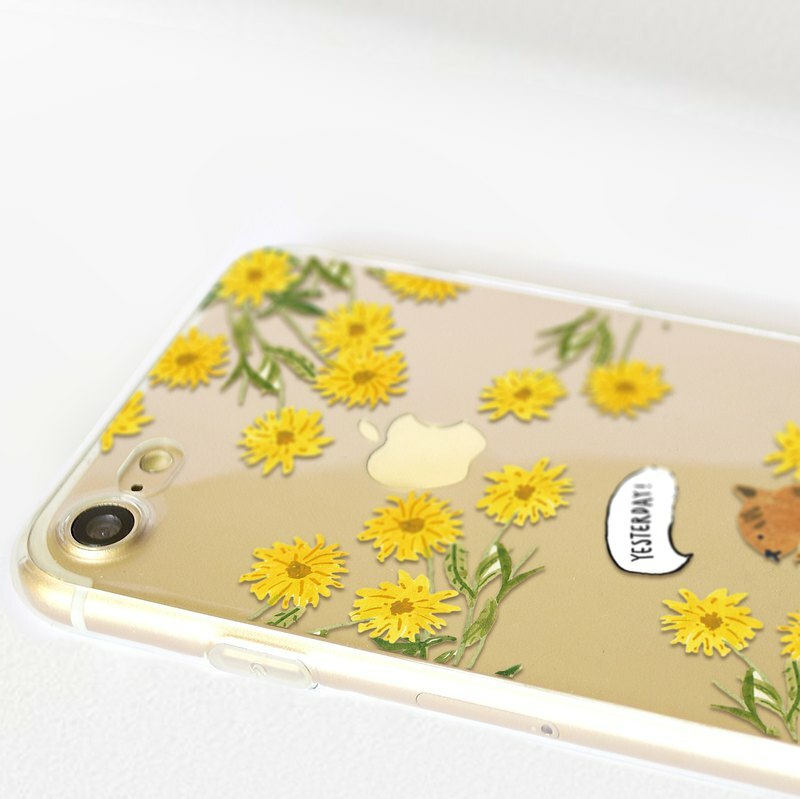 【 S T E P 】 1 Add this listing to cart 2 Leave us a note when check out： - phone case pattern - phone case model - "Message Box" content We need 7-14 working days made to order. Thank you!